CT Link Tours Bahay Tsinoy! – CT Link Systems, Inc.
CT Link Tours Bahay Tsinoy! With CT Link Systems, Inc. celebrating its 20th year anniversary in the IT industry this coming November, we have long thought that we should give back to the community that has helped us to reach this big milestone. As an initiative of the company, CT Link has partnered with Kaisa Heritage Foundation for a CSR activity aimed to help teachers in the community to be able to maximize collaboration tools such as Office 365 to better equip them for there profession and to ultimately help students maximize these tools as well. 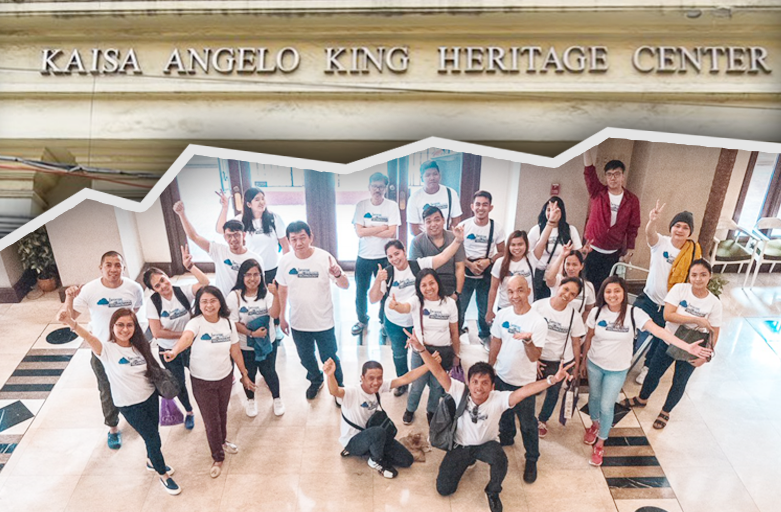 Before the actual CSR activity, Kaisa invited our team of volunteers to visit their office to see the venue in which they would be teaching in and as a bonus gave us the opportunity to tour the famous Bahay Tsinoy Museum to learn more about the Filipino Chinese Heritage. Gallery of Rare Prints and Photographs- scenes depicting old Chinese occupations, streets of Binondo, prints on turn of the century Chinese life. Ching Ban Lee Ceramics Gallery – tangible artifacts testament to centuries of trade between our two countries. To learn more about CT Link’s CSR activity, stay tuned for our article on it which will be coming out sometime this year! To learn more about Bahay Tsinoy and Kaisa, you can also look at their website here! ← Improve workplace Productivity with Microsoft Workplace Analytics and MyAnalytics!